Welcome to our Baptism Classes & Information Area. If you are interested in getting baptised at Significance Church feel free to follow along with the below materials to ensure you understand who should get baptised and why you would proceed with being obedient to this command of Christs. 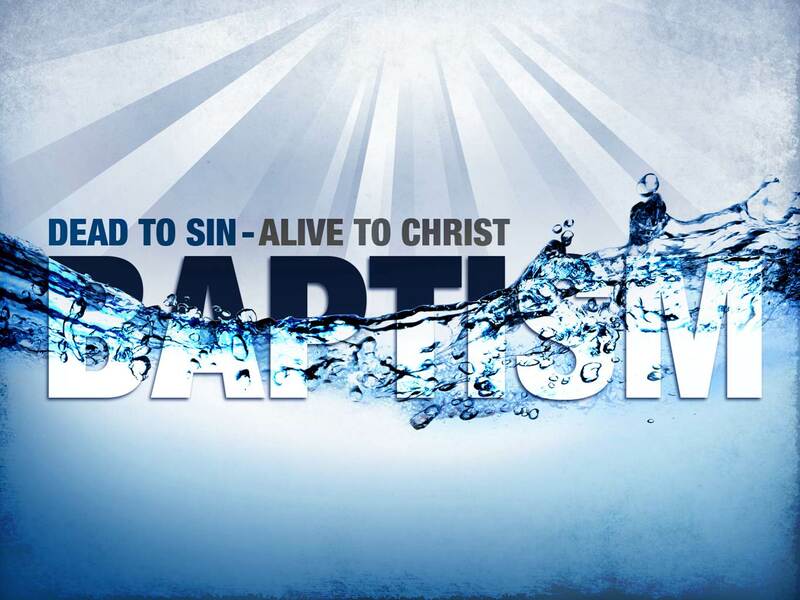 You can also use this page to simply learn more about baptism and its importance in the context of following Jesus as a born again believer of our Lord. We hope you enjoy the materials. Open the Below PPT Presentation and watch the corresponding Audio Session. This will help you to understand more about your Biblical response to Jesus in being baptised as a born again believer. Here are some really great resources which help teach and answer many of the other questions you may still have about Baptism. We highly recommend that you work through these resources before proceeding to submitting your name for Baptism and preparing your testimony to read on the day. Video John Macarthur addresses those who confess Christ on the issue of baptism. * Triggers the beginnings of confirming you are ready for Baptism and pastoral confirmation.